Forty delegates from six regional associations met in Dunedin to adopt a constitution and elect the first officeholders in the new organisation. ‘Freethinker’ was the 19th-century term for people (mostly middle-class men) who viewed the world through the lenses of reason and logic. Freethinkers were as diverse as the religious believers they condemned; freethought organisations were often riven by feuds and disappeared as quickly as they had sprung up. 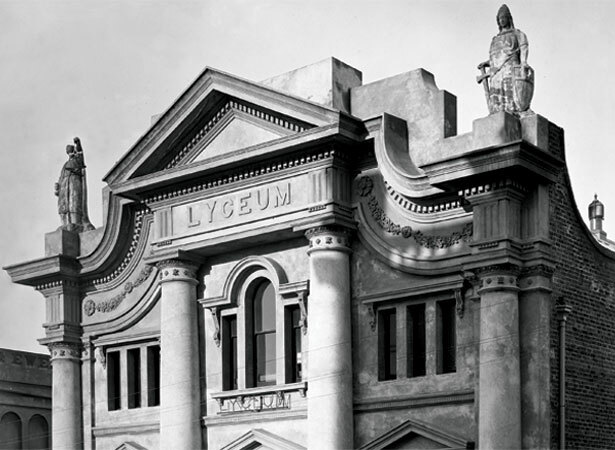 Dunedin’s, for example, built an impressive public hall in 1882 but by 1885 had torn itself apart over the validity of spiritualism (the belief that human spirits can be communicated with after death). Though always a tiny minority and often mocked, freethinkers were not fringe-dwellers. The president and vice-president of the new association, Robert Stout and John Ballance respectively, would both serve terms as premier (prime minister) within the next decade. The new body passed motions protesting against the recent criminalisation of blasphemous libel and supporting Charles Bradlaugh, who had refused to take the religious oath of allegiance when elected to the British House of Commons. We have 3 biographies, related to New Zealand Freethought Association founded .